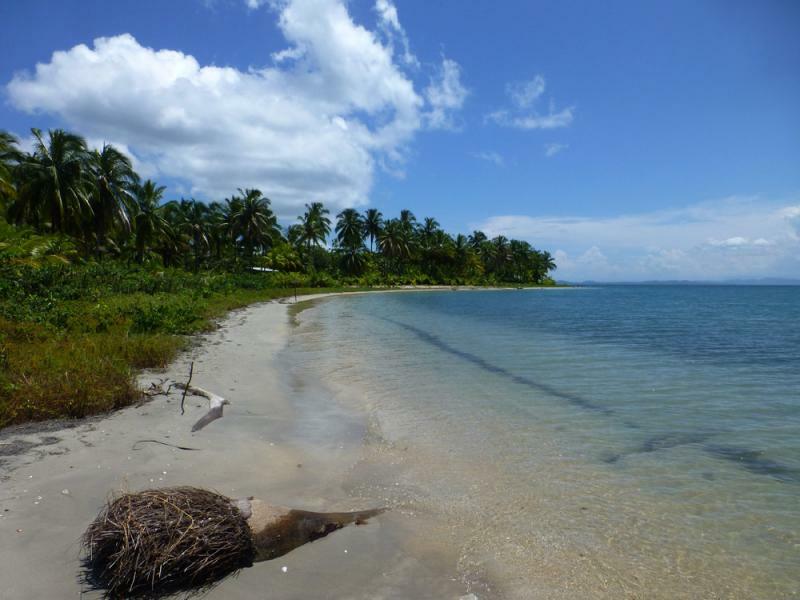 Jacek, SP5APW will be active from Colon Island, Bocas del Toro Archipelago, IOTA NA - 088, 13 - 18 October 2016 as H84JK. Colon Island, Bocas del Toro Archipelago. Author - Ray Hamilton. 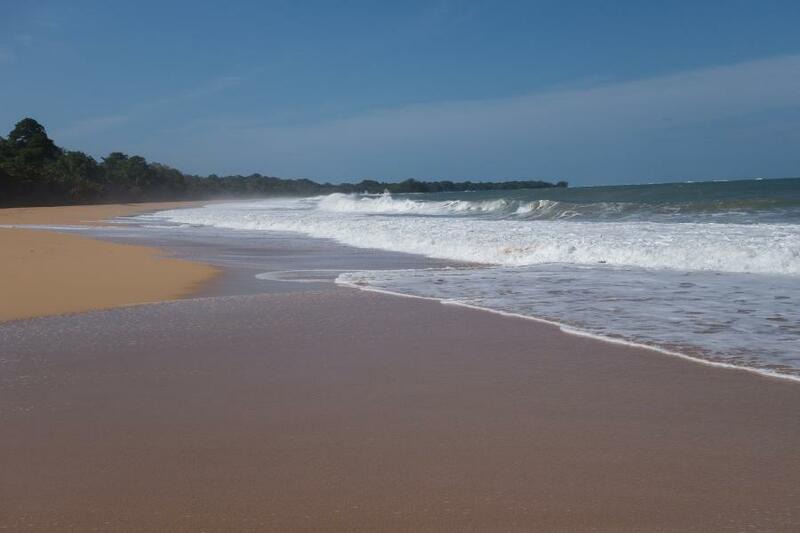 Playa Bluff, Colon Island, Bocas del Toro Archipelago. Author - Mark Gillespie. Colon Island, Bocas del Toro Archipelago. Author - Elida. Video Colon Island Bocas del Toro Archipelago. Where is Colon Island, Bocas del Toro Archipelago located. Map.